Profender is a broad-spectrum deworming medication used for controlling and treating parasitic infections [1, 2]. As a spot-on topical solution, it may be prescribed for treating infections caused by the different stages of canine roundworm, hookworm, lungworm, as well as adult tapeworms in cats . It may also be used to treat multi-parasitic infections in cats . 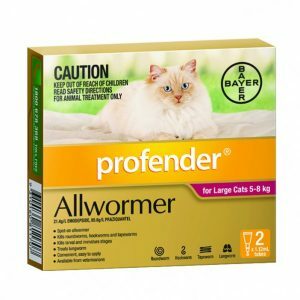 Profender consists of a combination of praziquantel and emodepside , the effect of which on cats has been proved by scientific research. A study performed on 24 cats showed the formulation to be effective in treating aelurostrongylosis (lungworm infection) without much adverse effects . 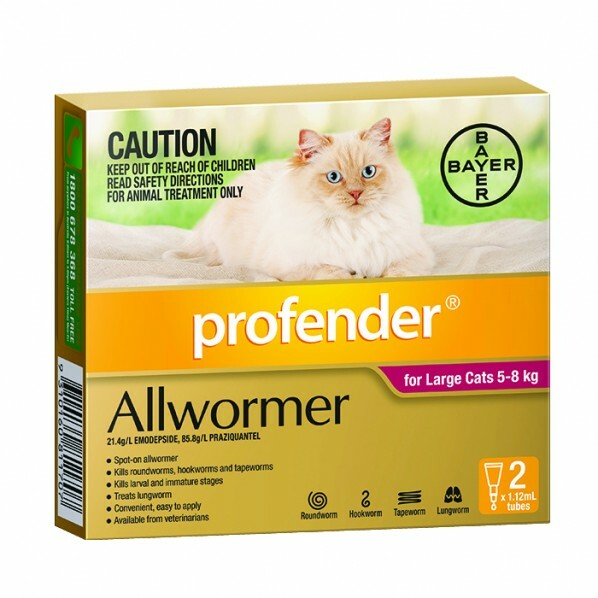 After application, Profender gets absorbed into the bloodstream of a cat and then passes into the gastrointestinal tract . There the two active ingredients interact with the systems of the susceptible parasites . Praziquantel kills parasites like tapeworms by damaging the outer layer of their body, whereas emodepside interferes with the nervous system receptors of roundworms, resulting in their death . Follow the dosage directions given by your vet. The normally prescribed minimum dosage is 0.063 ml/lb (0.14 ml/kg) of Profender, equivalent to a combination of 5.45 mg/lb praziquantel and 1.36 mg/lb emodepside, applied topically [3, 10]. 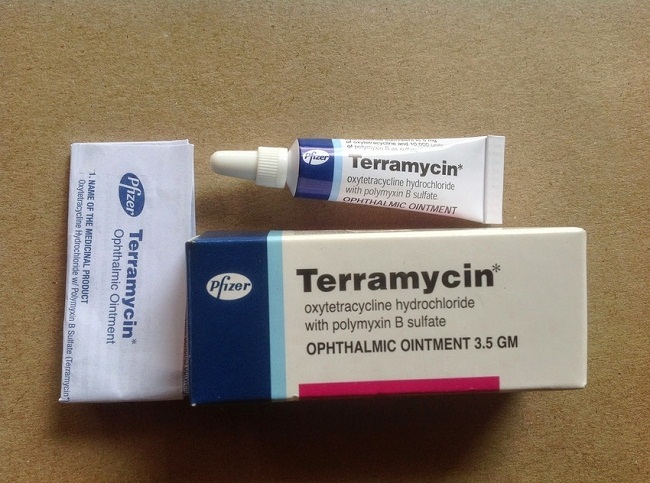 In most cases, a single dose may effectively control the infection . Reinfections are usually rare, but if it occurs, the dewormer may be reapplied after consulting a vet . 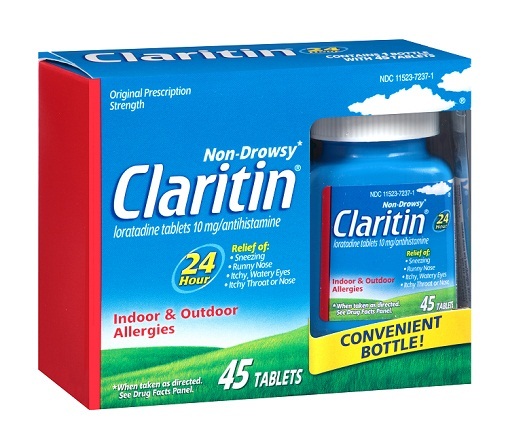 The medication starts working against tapeworms within 24 hours, while removal of other forms of parasites occurs within 48 hours after application . Break the tube’s seal, part your cat’s hairs, and then apply by squeezing the entire content onto the skin behind its neck . Talk to the vet about any precautions to take while applying Profender. Avoid its use on broken skin or wet coat , and make sure not to get the medicine in your cat’s eyes or mouth . Also prevent your cat from licking itself for an hour after applying the medication, and quarante it from other pets so they do not get exposed to it [3, 6]. 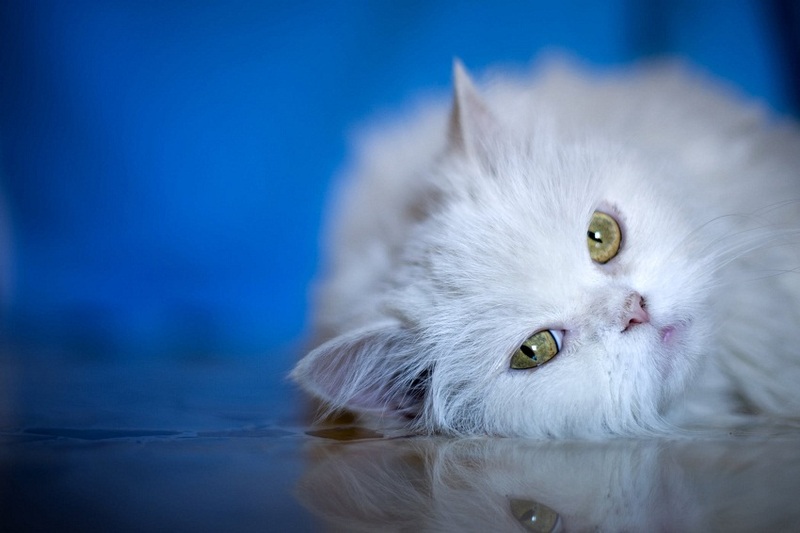 Using the Profender topical solution may cause a few adverse reactions in cats, including scratching the application site, too much licking, lethargy, drooling or foaming at the mouth, loss of hair, vomiting, diarrhea, respiratory and eye irritation, tremors, and nervousness [6, 9]. However, these occur in rare cases and usually go away without further treatment . Temporary effects like a damp appearance or stiffening of the hair, and a powdery residue may be seen at the site of application . Adverse reactions like tongue, hand, and facial swelling, as well as irritation of skin and eyes, may occur in rare cases when Profender is ingested or comes in contact with your eyes and skin . Less than 8 weeks old or weigh less than 2.2lbs [3, 6]. Hypersensitive to its primary ingredients . 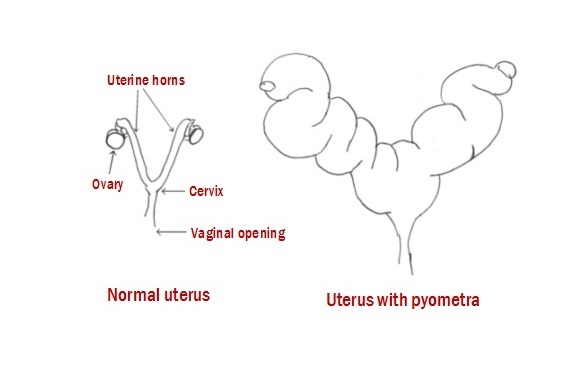 It may lead to some drug interactions if used along with P-glycoprotein inhibitors including Ivermectin and other macrocyclic lactones, cyclosporine, prednisolone, and erythromycin [10, 11].